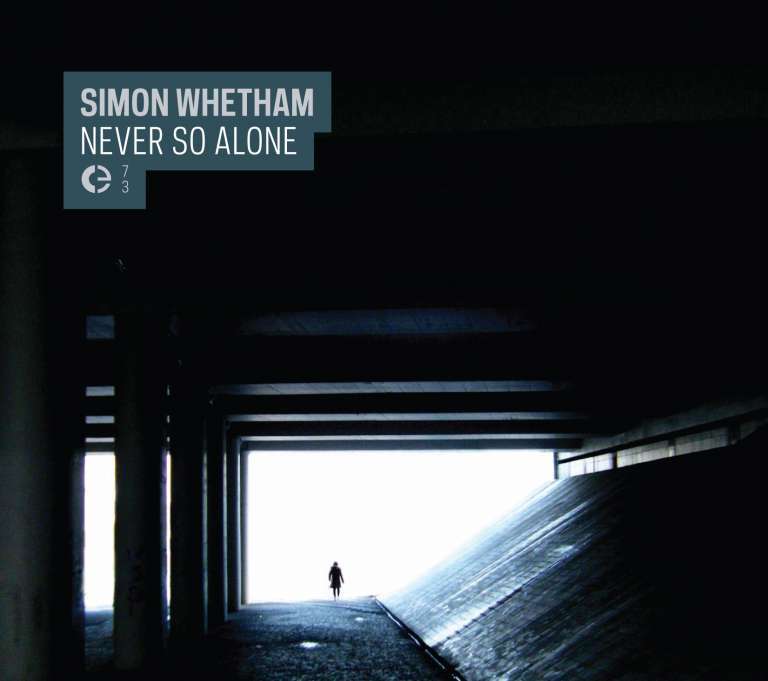 During an extended stay in Lisbon, courtesy of the Eyjafjallajökull volcano in Iceland erupting and causing european airspace to be closed, Simon Whetham explored the sonorities of city, and the surrounding countryside, using the various microphones he employs in his work. In addition to a Sennheiser shotgun microphone and two Tram lavalier mics, which capture ambient sounds we all hear, he uses contact microphones and hydrophones to expose sound vibrations that travel through objects, an electromagentic coil pickup and a radio receiver. Simon then composed with these sound materials, in part responding to the geography and architecture of the location, the inhabitants, the weather even, but also the broad spectrum of feelings and emotions felt while investigating the place. Field recordists tend to work alone when gathering their recordings, entering a state removed from their surroundings, but simultaneously absorbing them and becoming part of them. The loneliness alluded to in the title should therefore not be read as negative, but positive, and essential for the creation of this work. Simon Whetham has developed a characteristic practice of working with sound recordings as raw materials for composition and performance. These are often environmental sounds he has captured employing a variety of methods and techniques, in order to reveal discreet or obscured sonic phenomena. When presenting work in a performance or installation, for him the space and the objects within become instruments to be played. Simon has a large number of works published through many specialist organisations, including Helen Scarsdale Agency, Crónica, Line and Dragon's Eye; has performed extensively internationally; collaborated with artists from musicians to performance artists, painters to video artists, dancers to poets; has run listening and field recording workshops in UK, Estonia, Czech Republic, Colombia, Chile, Australia and South Korea; and received a large number of commissions and awards for projects and installations – notably for his own project 'Active Crossover'. Supported by the Arts Council England and PRS for Music Foundation, the project combines sound installation, performance, collaboration and workshops. 'Active Crossover' toured six cities in the UK and has been hosted in Estonia, Argentina, Chile, Colombia, Australia, Germany and Norway. Most recently the project ran as a two-month collaborative residency, supported by Arts Council England and the British Council, hosted by MoKS in Estonia, with participating artists from UK, Estonia, Latvia, Korea, Australia, USA, Austria, Finland, Norway and Chile. As a further development of Simon's practice, he gives workshops sessions for groups of children and young people. This began with the participation in the arts education project RED Artes Visuales de Medellín in Colombia, where he ran workshop sessions for youths, exploring listening exercises, recording techniques, microphone construction, public intervention, and instrument and kinetic sculpture building. This has led to workshop sessions with children in Norway, Australia and South Korea and with unaccompanied minors in a refugee camp in Munich, Germany. All sound materials gathered in Lisbon, Portugal, April 2010. Cover photo by Hugo Olim.